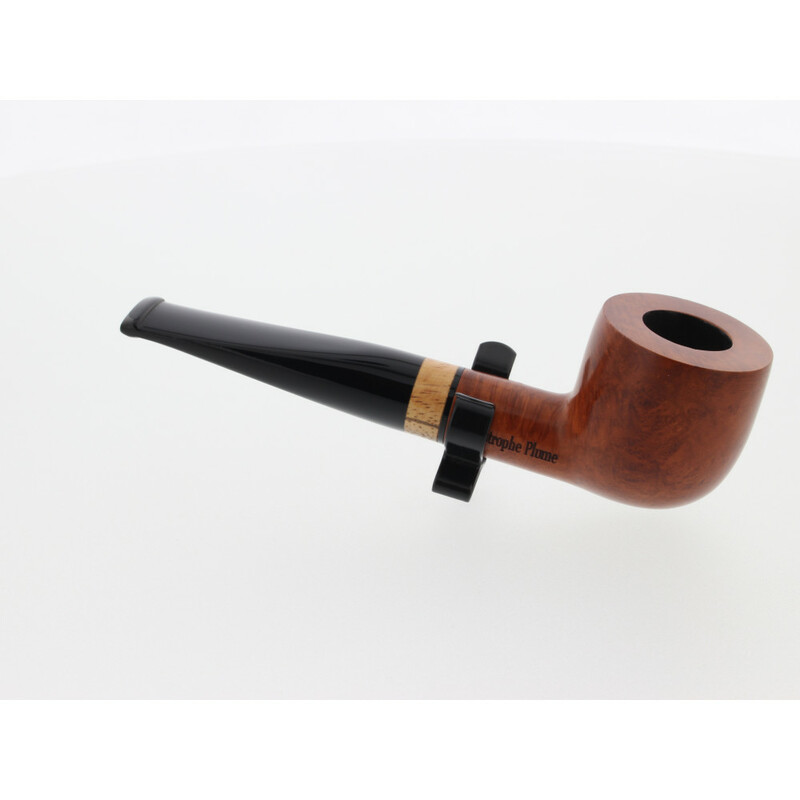 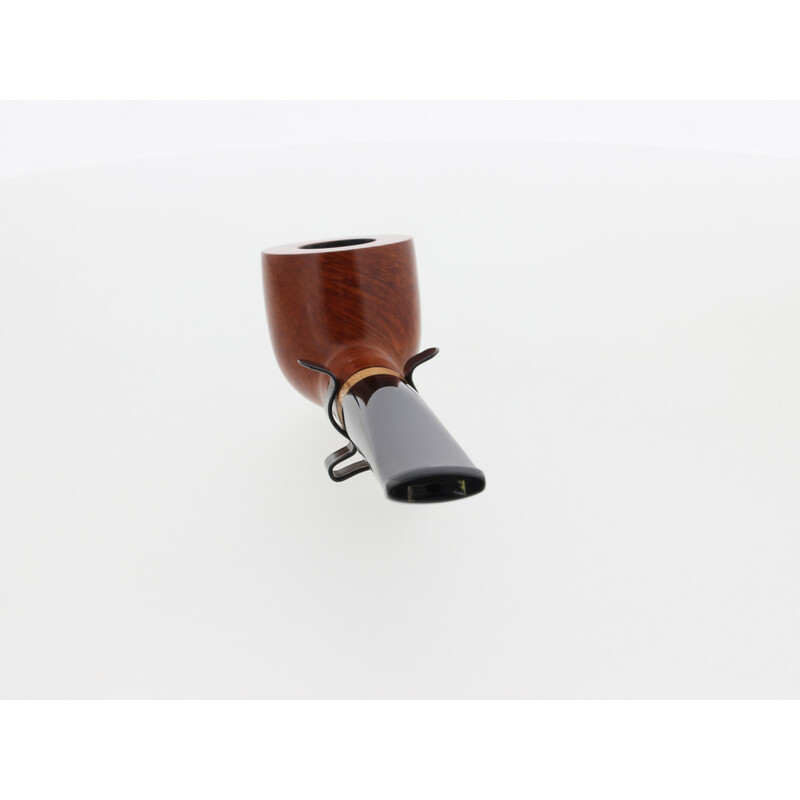 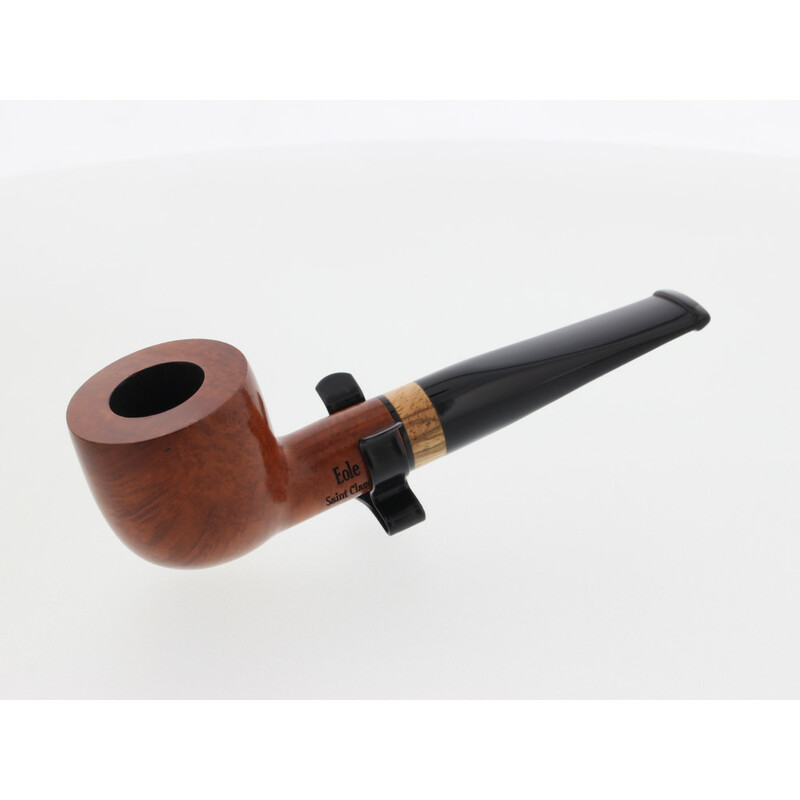 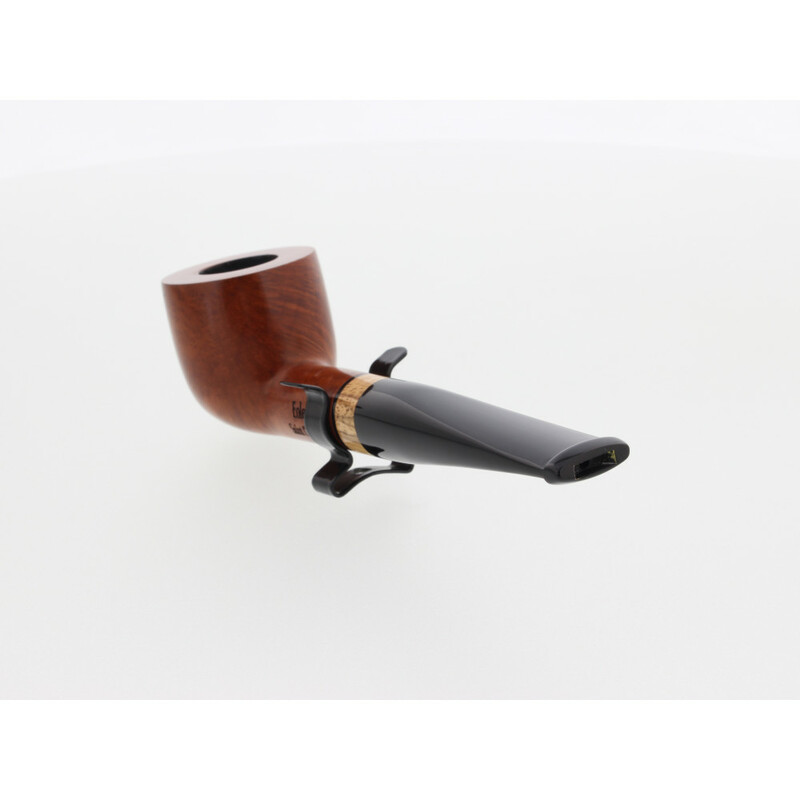 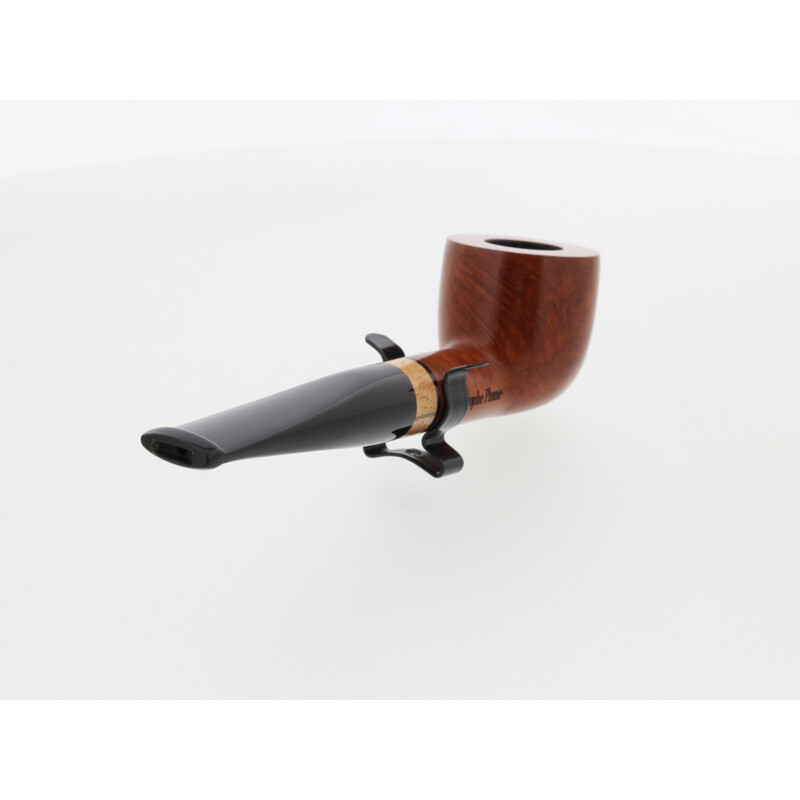 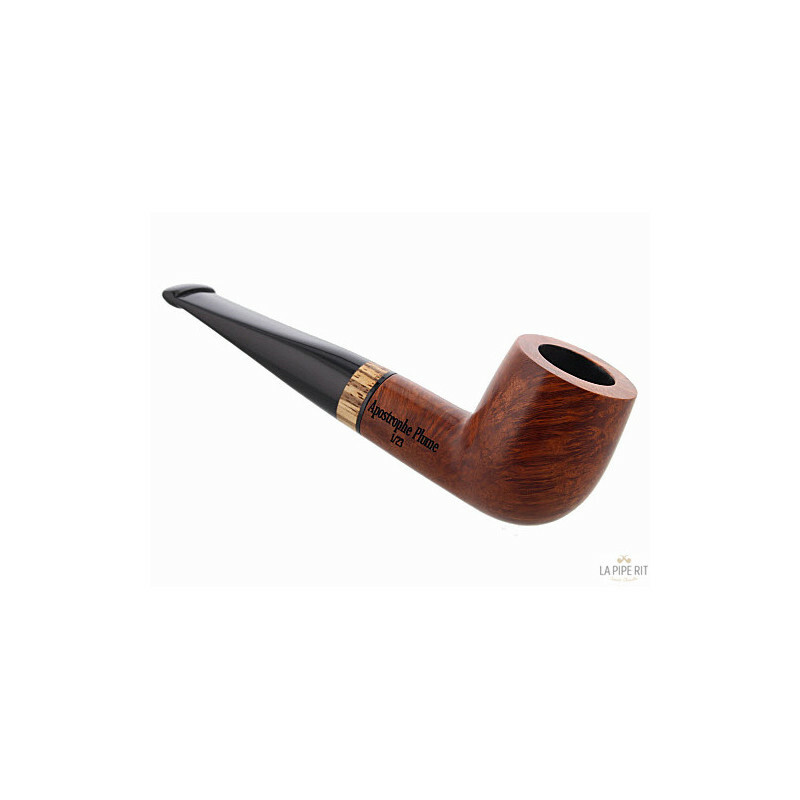 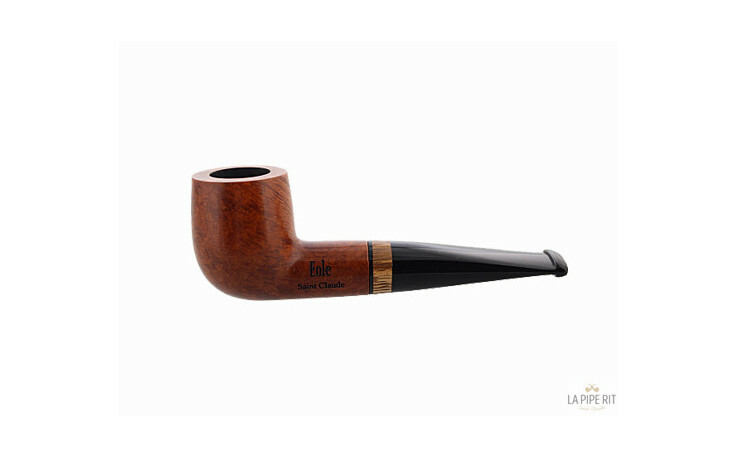 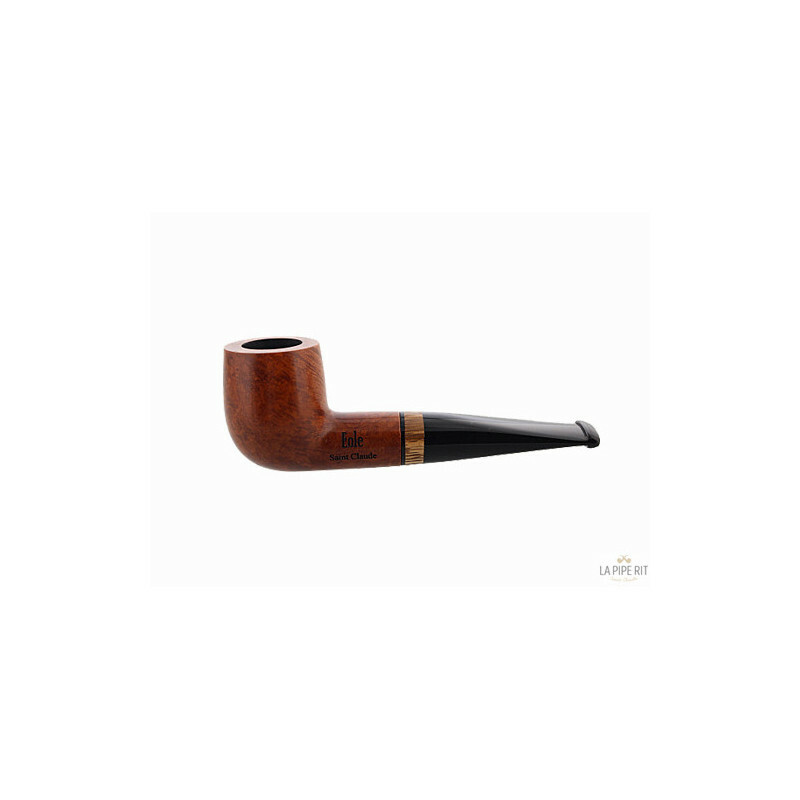 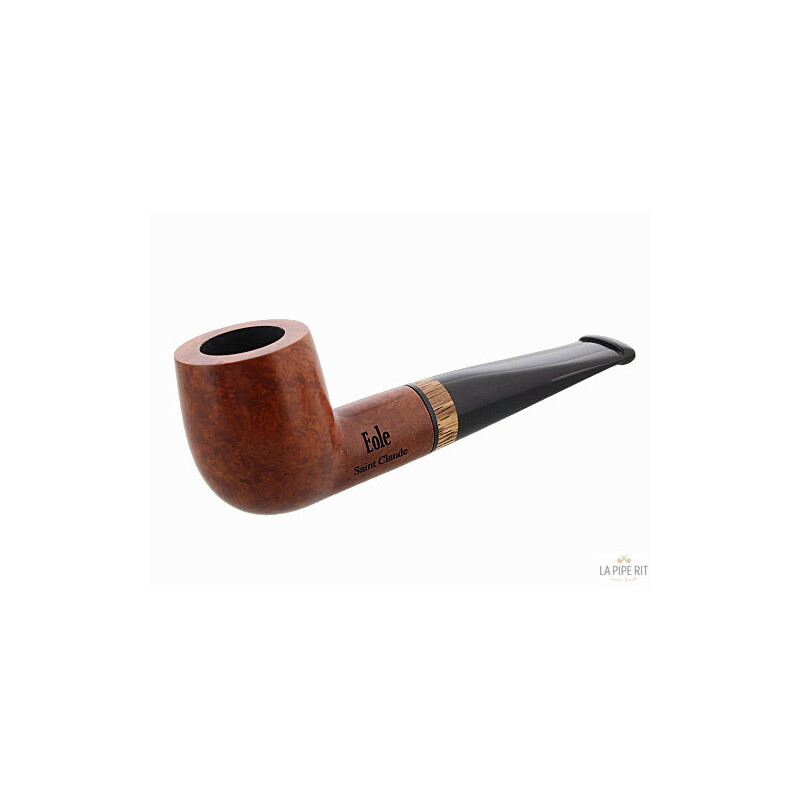 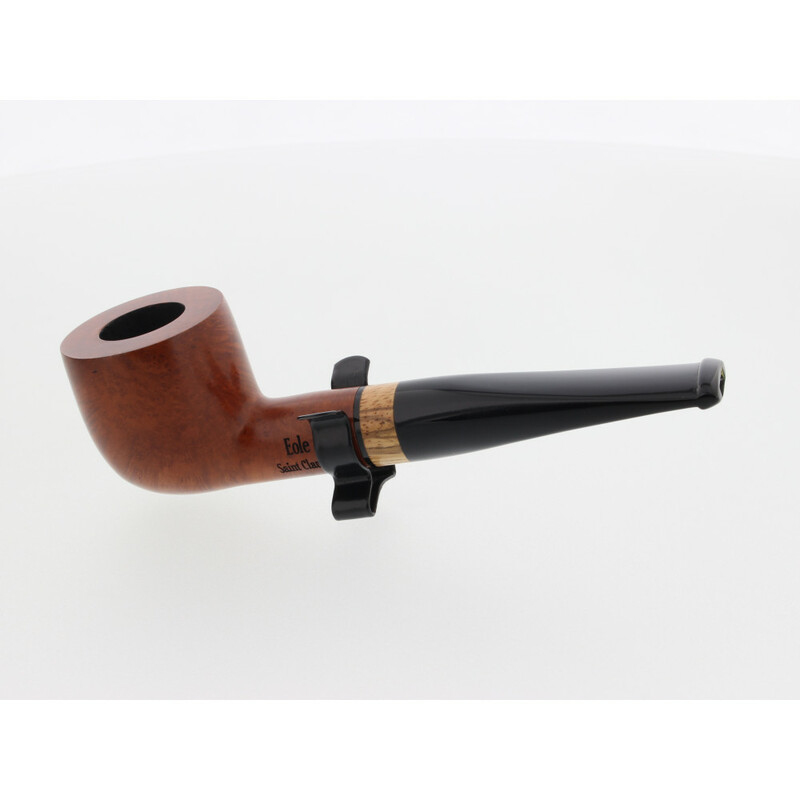 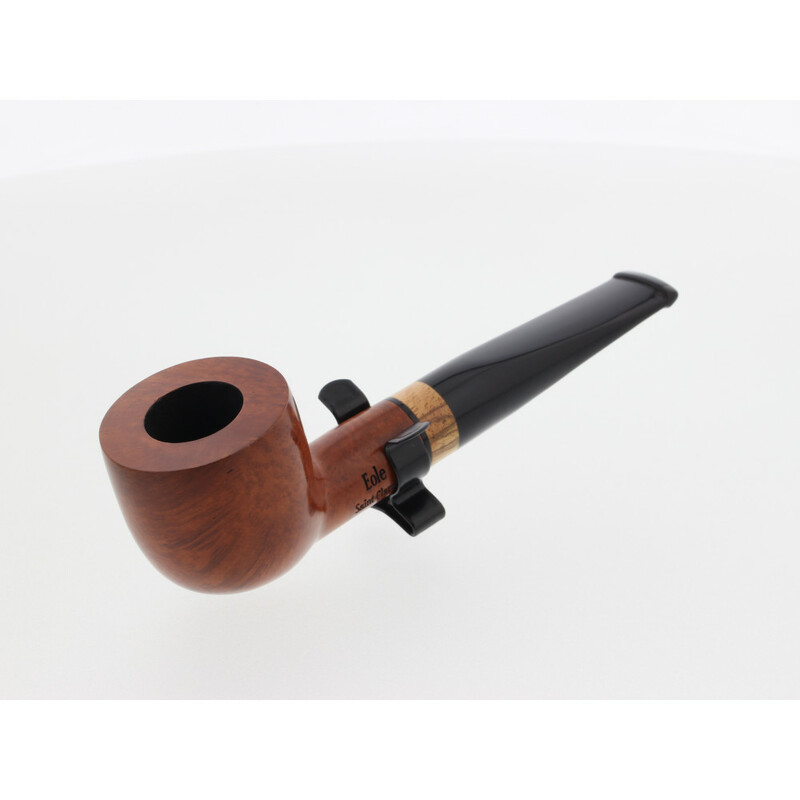 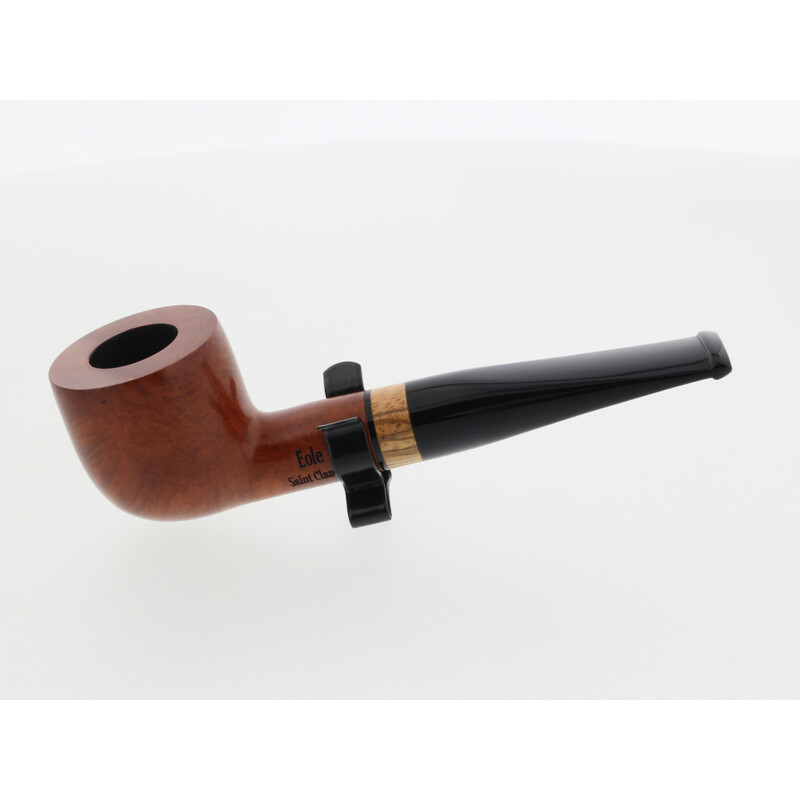 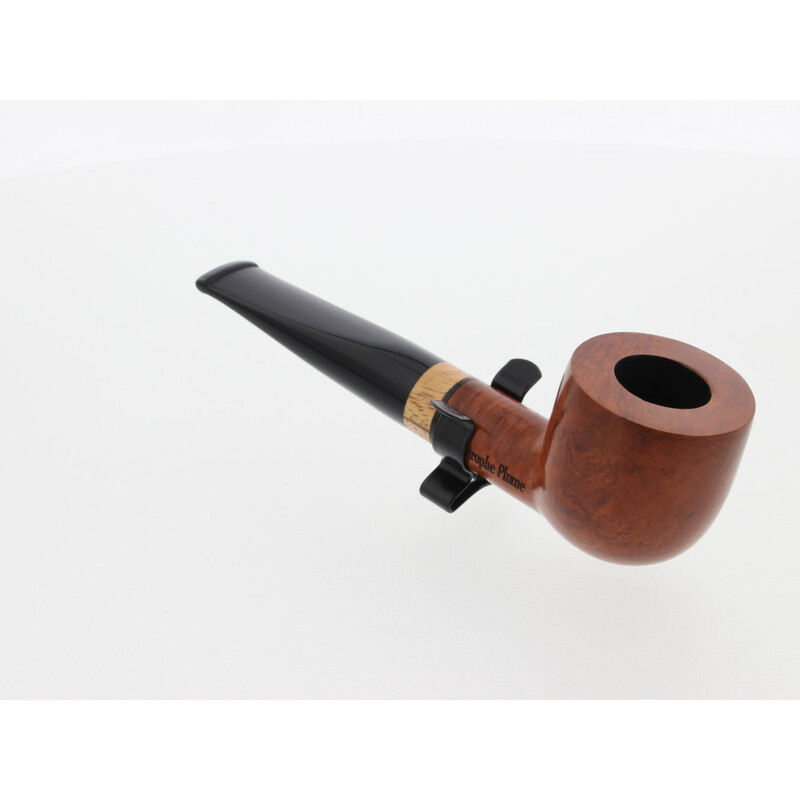 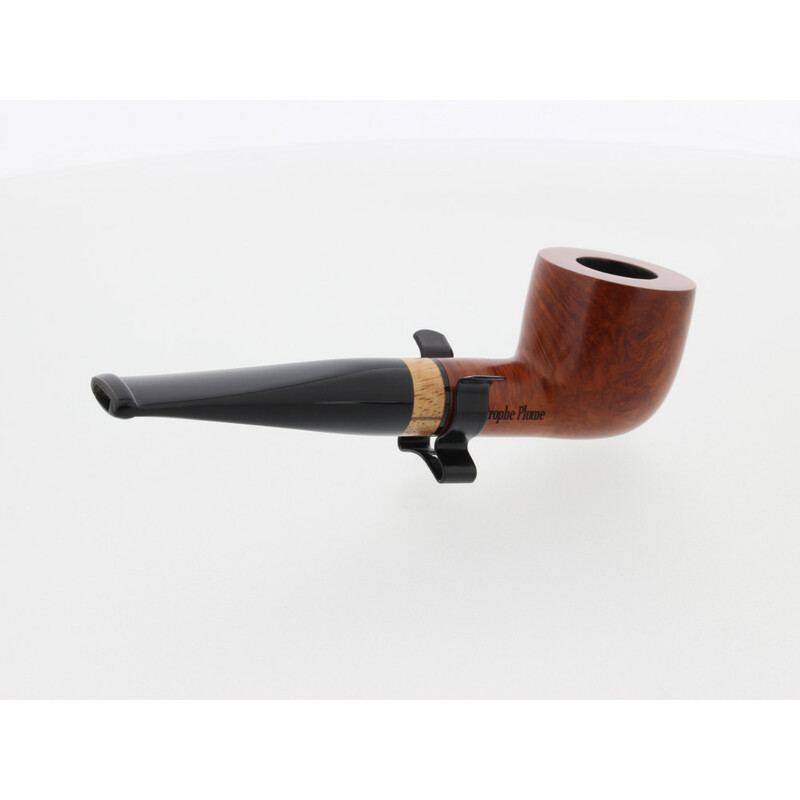 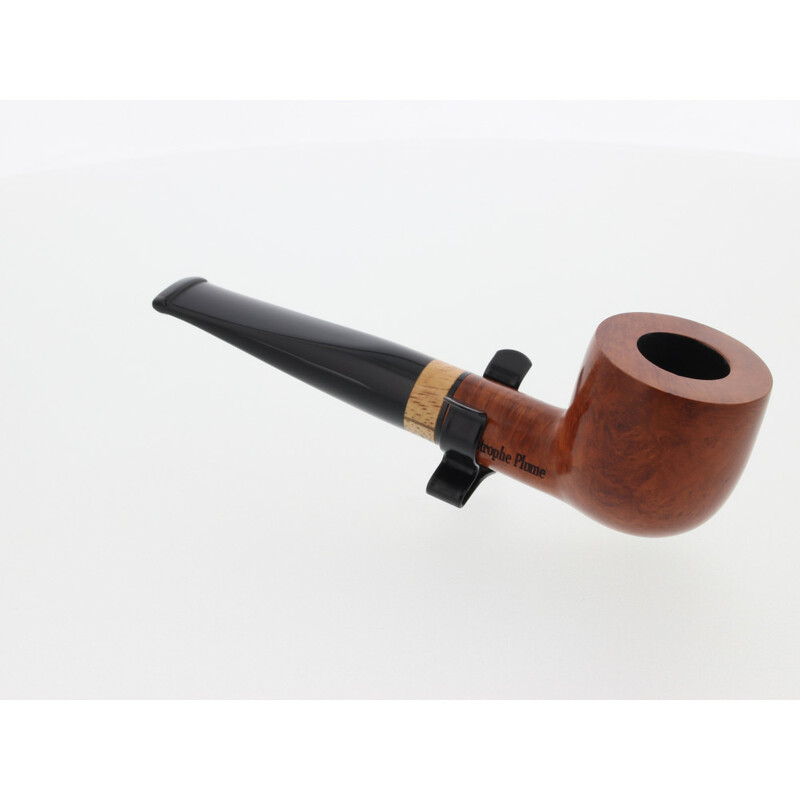 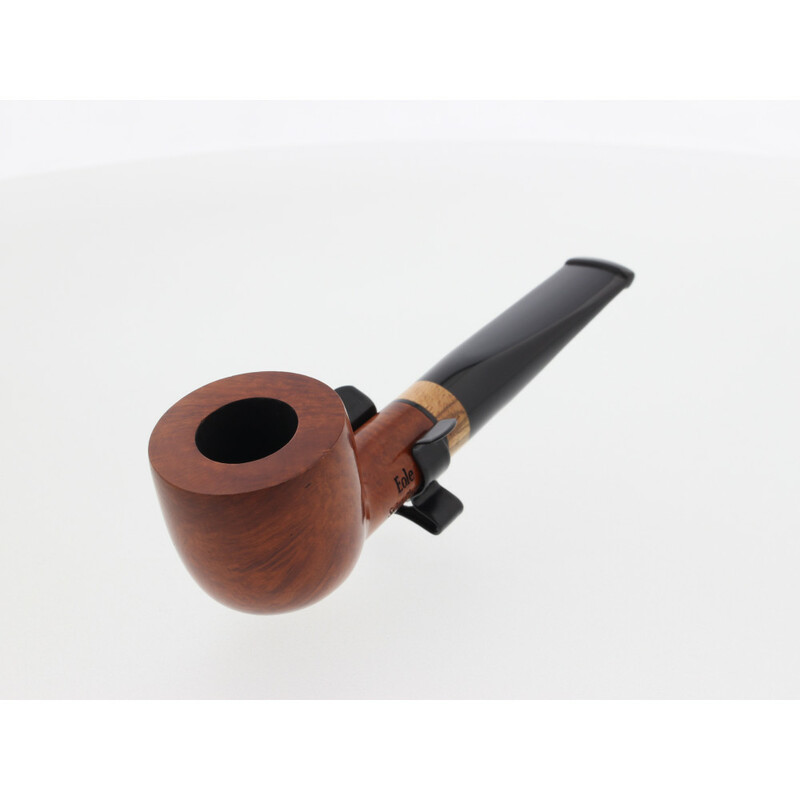 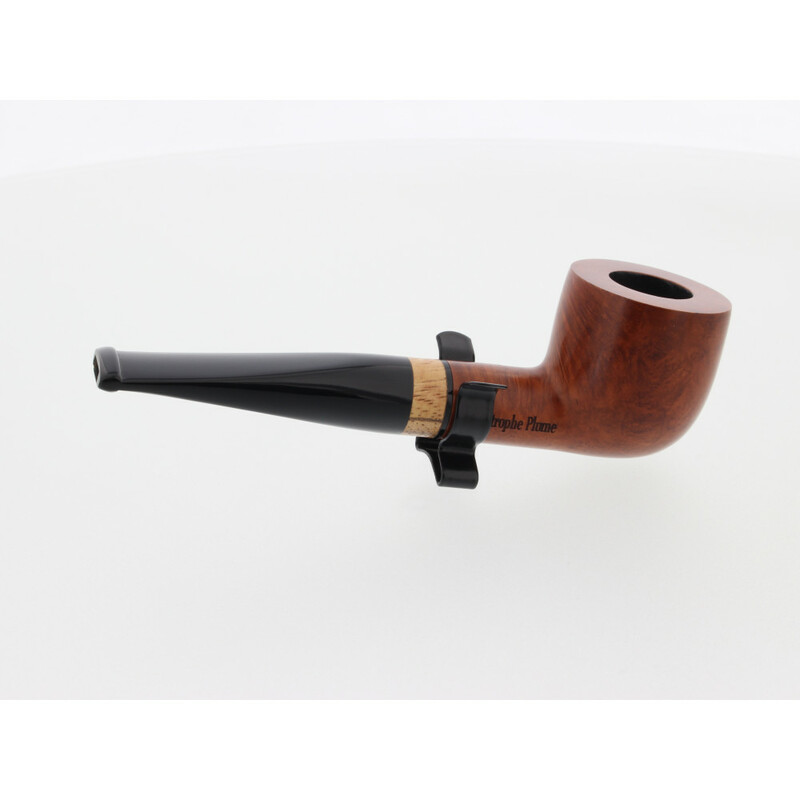 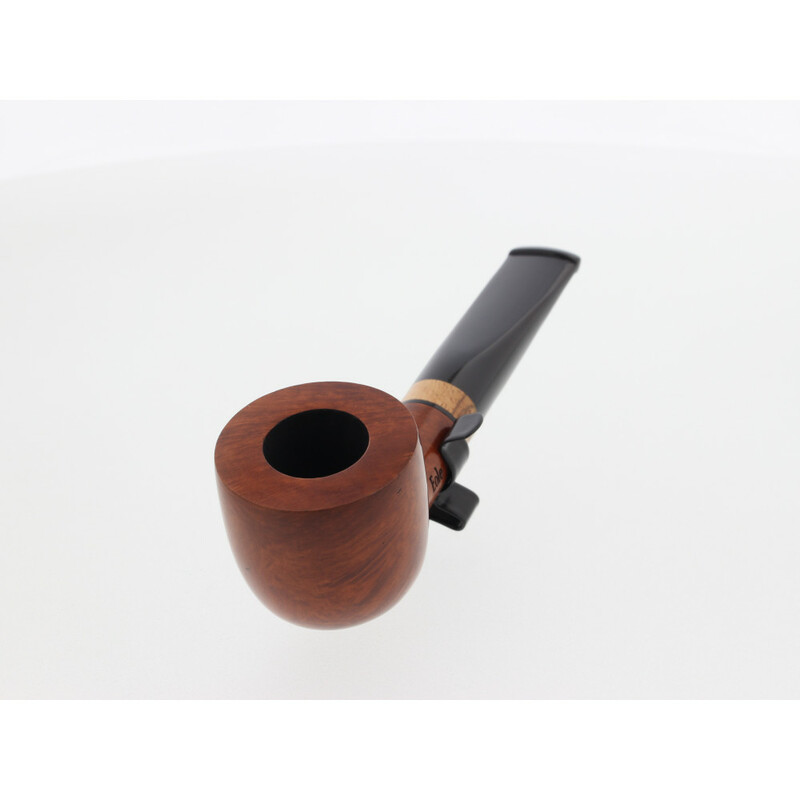 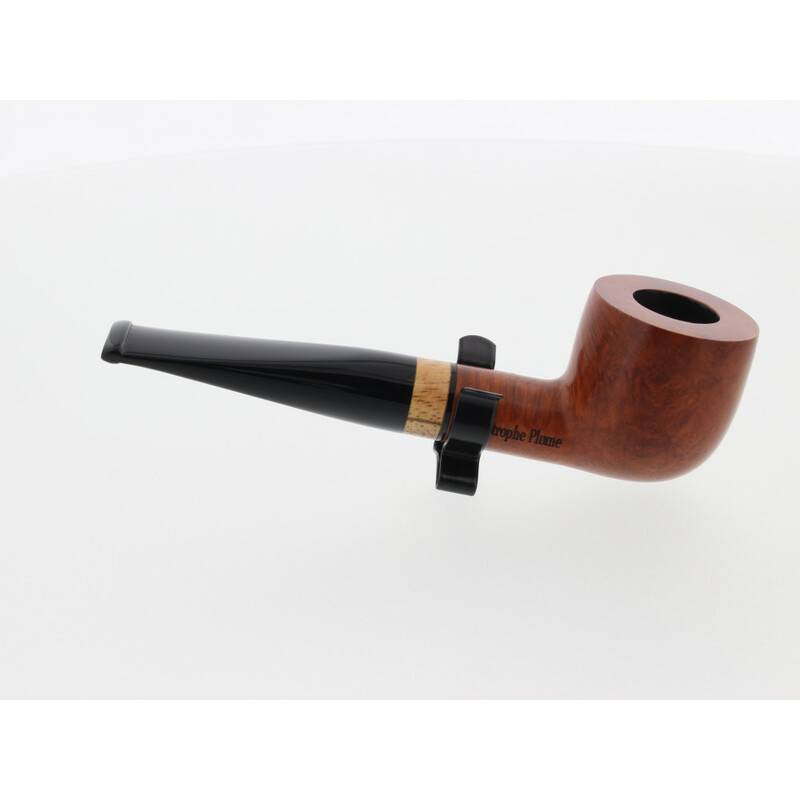 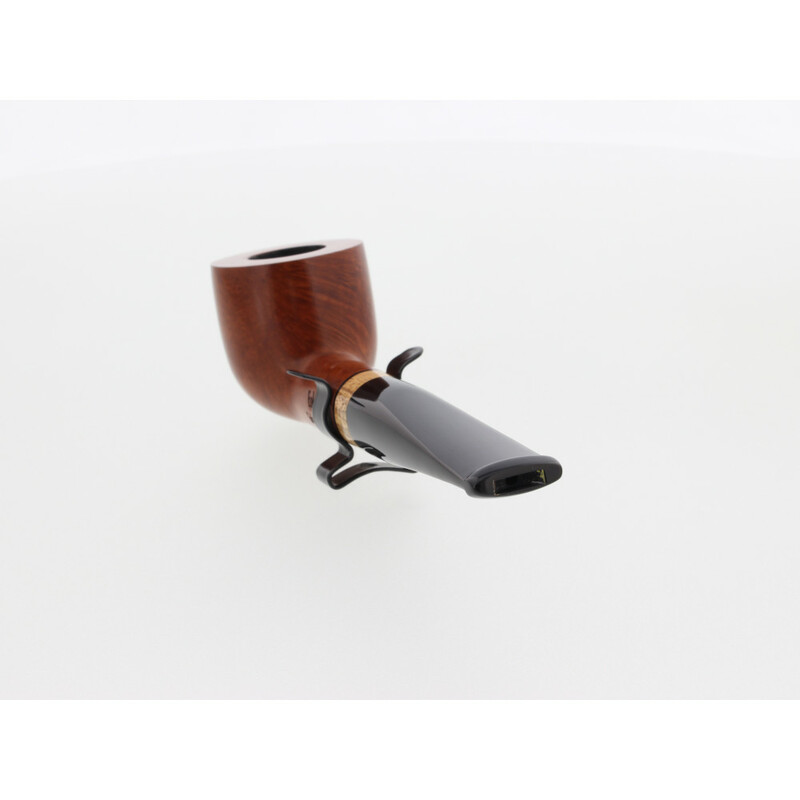 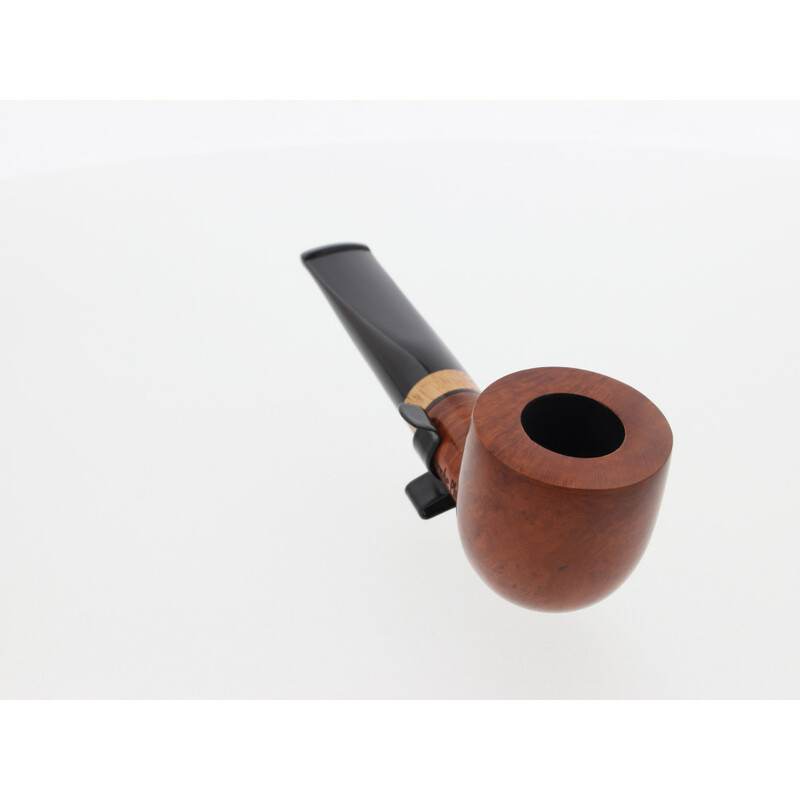 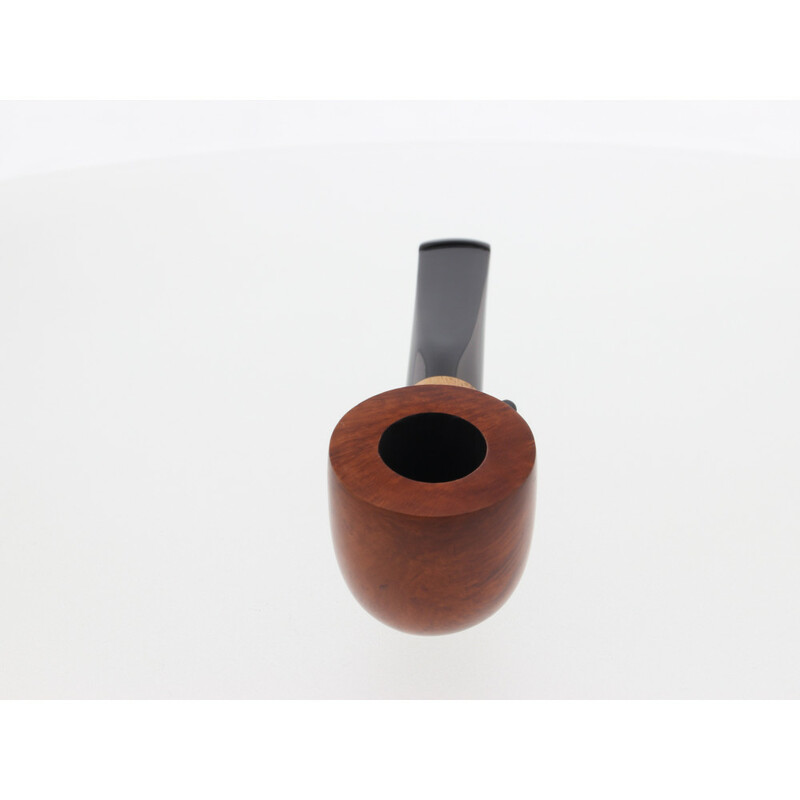 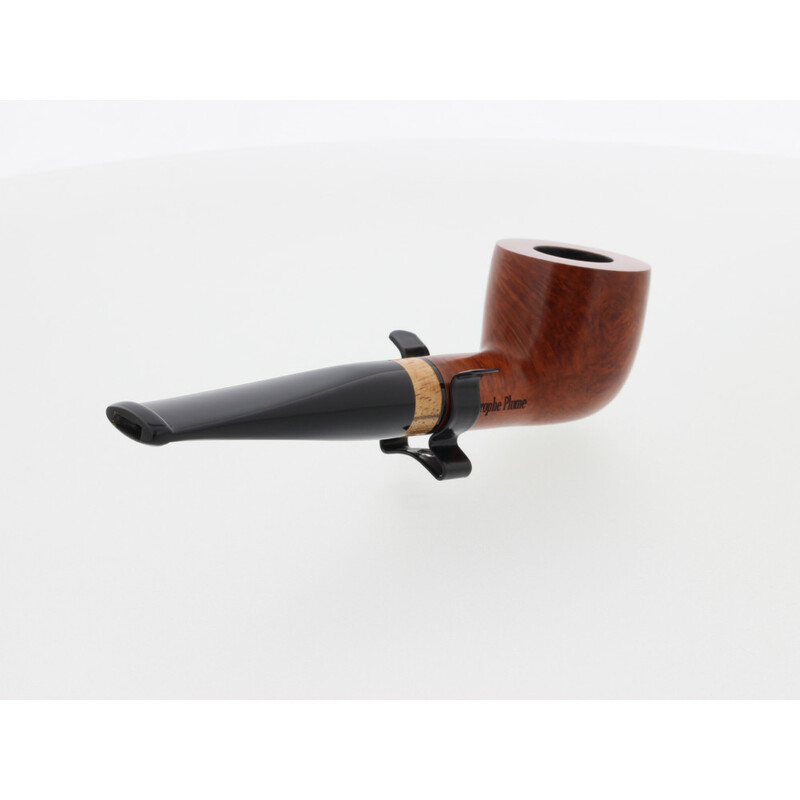 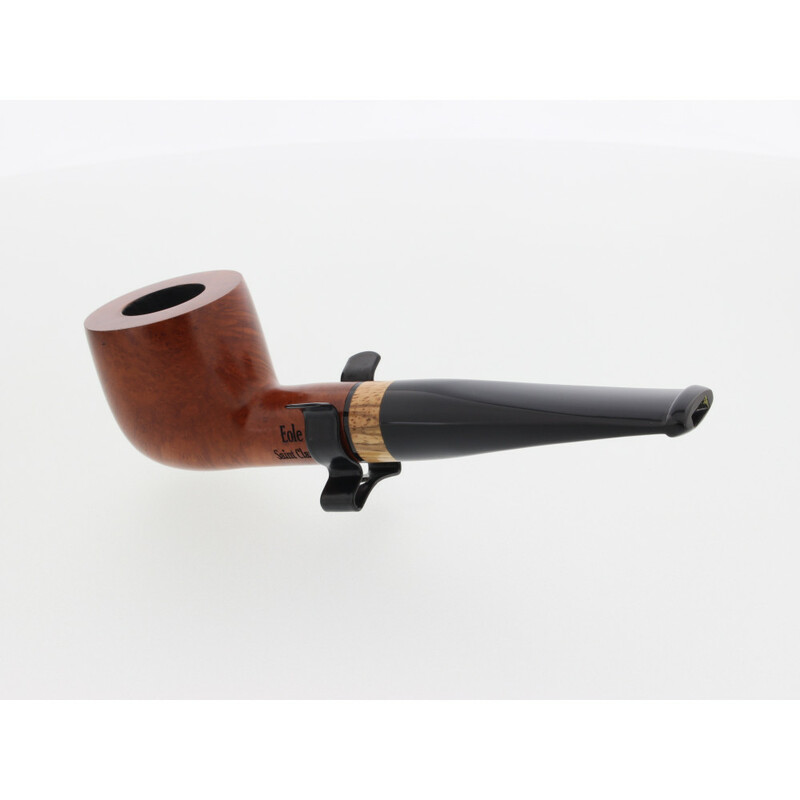 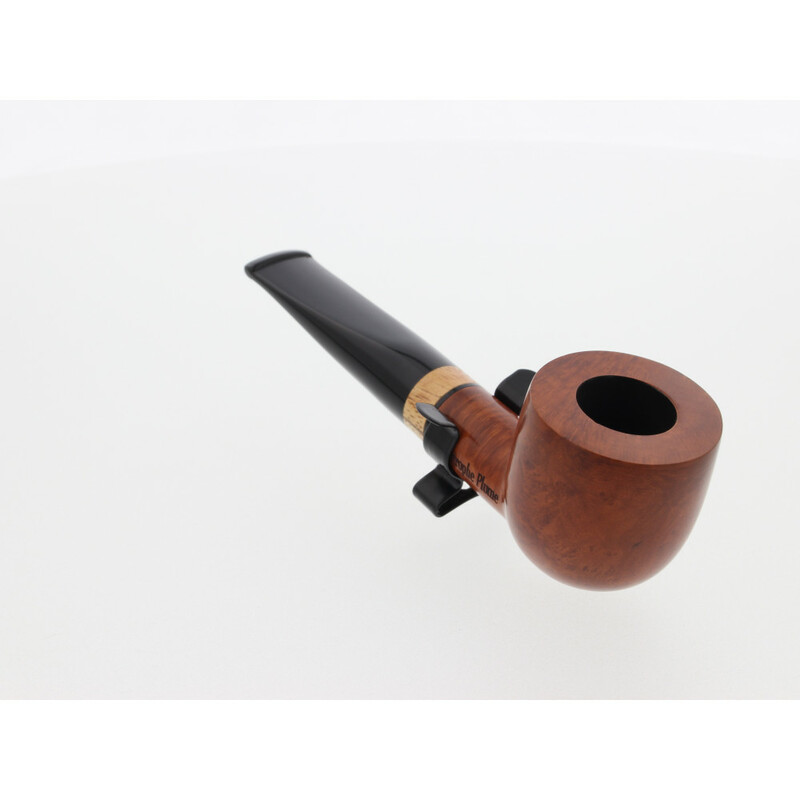 This Pipe is called plume which means” Feather of bird” in French is from the fact that it is a very light pipe. 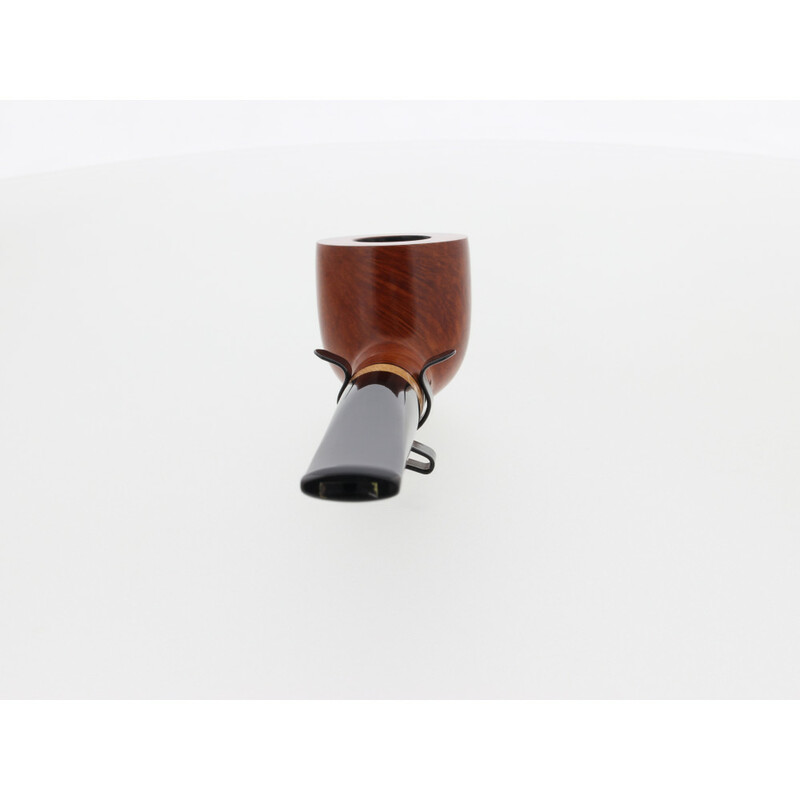 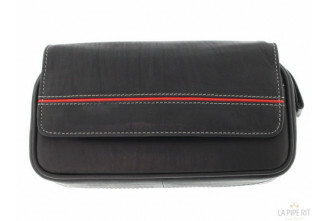 This one is intended to be used with a 9 mm filter. 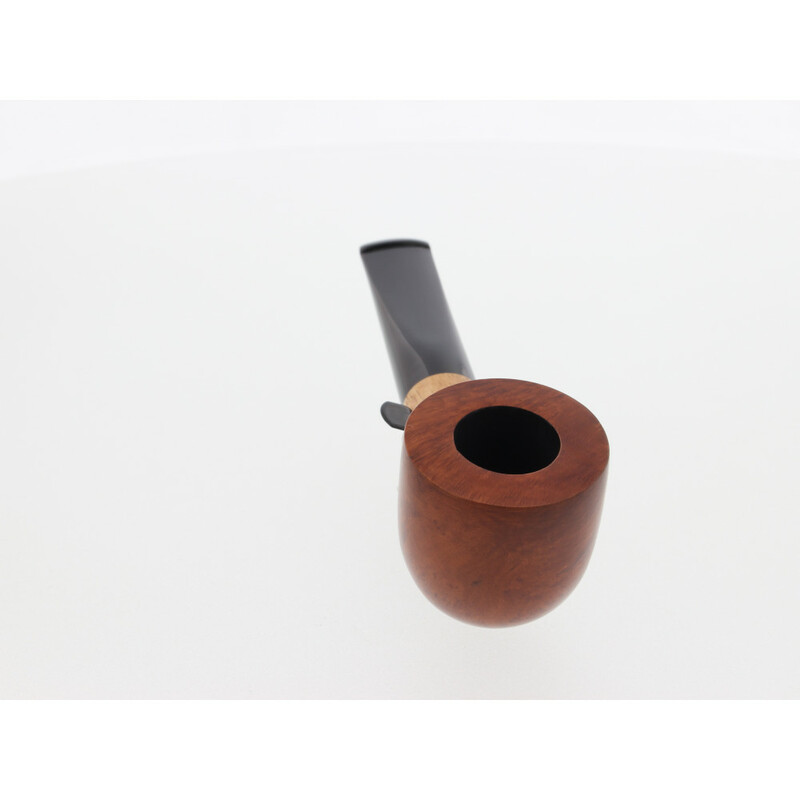 You can also enjoy the ring in Zebrano wood.